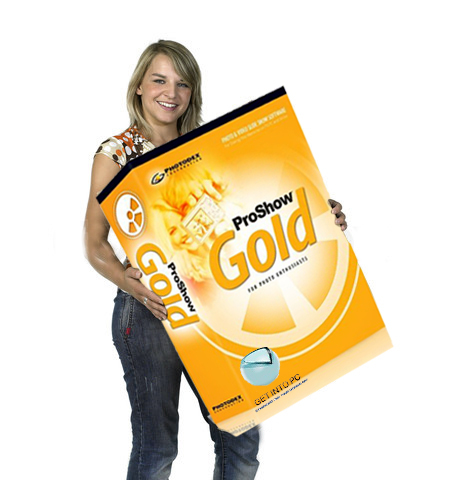 ProShow Gold Free Download software setup in single direct link. 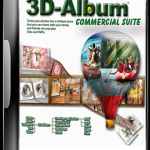 Create Fun Photos slideshows easily with Full offline setup of ProShow Gold Free Download. 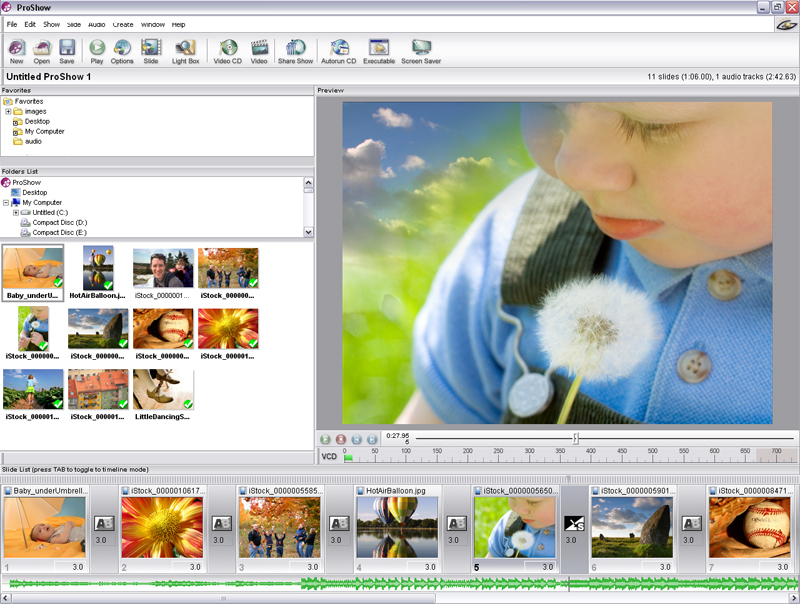 ProShow Gold is a tool which aims at producing high quality slideshows of your images as well as videos. You can customize the slideshow by adding different catchy songs, animations and effects and also can share it with your friends on Facebook as well as vimeo. The installation process of ProShow Gold is easy and completes smoothly. The GUI of this tool is simple and user friendly. It is splitted into different sectors that host different items like file list, timeline sector, slides and preview. Working with ProShow is easy. There is no rocket Science involved, so you need not to worry. 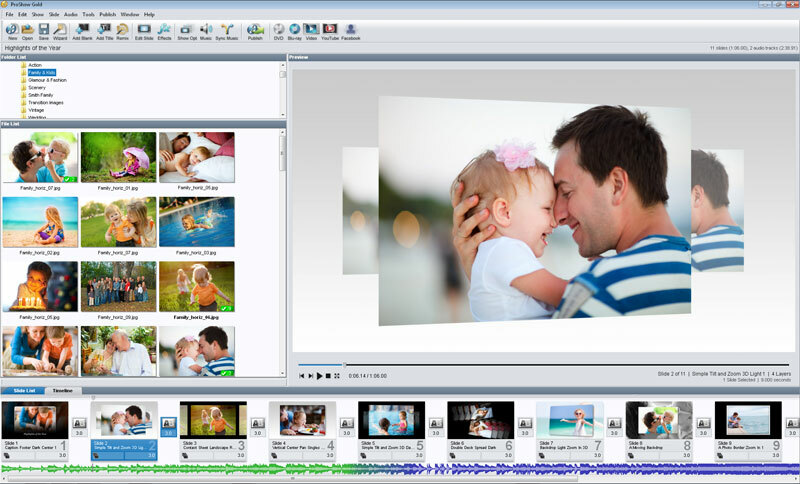 Whenever you want to make a new slideshow project you will be asked to add audio, video and text files. After adding these items you can arrange them by drag and drop. You can rotate and edit your content. 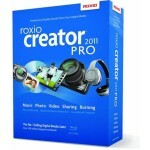 After adding your content now you need to add some background music which can be edited at will. After this you need to apply a theme which is provided by the tool. There are round about 14 themes and 10 transitions which can be used. After you can done with applying theme then you will be prompted to give a name to your slideshow and select any aspect ratio of your liking. Now is the time to preview your final output. After previewing your project you can customize your project if you want. If you are done with all this then I s the time to save your precious work. You can publish your slideshow on social media as well like Facebook or Vimeo etc. 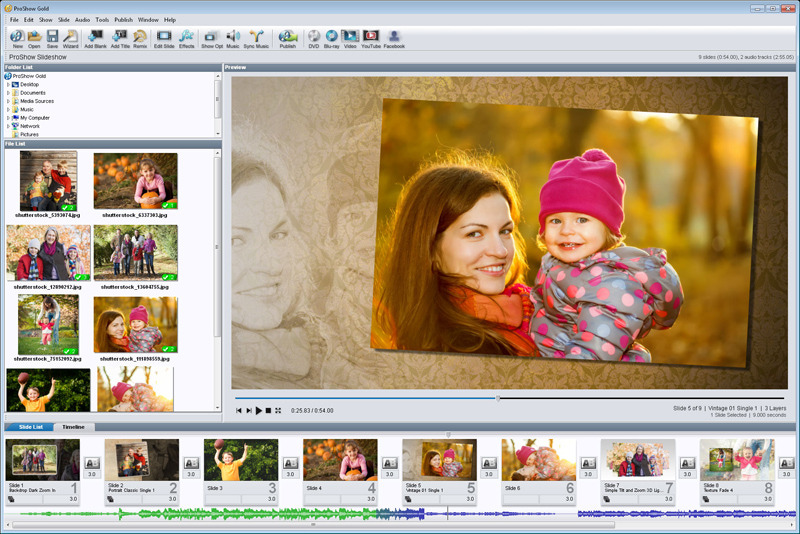 On a conclusive note ProShow Gold is a great tool for creating some stunning slideshows of your images and videos which will surely take you back in time with all those memories that you cherished over the years. Listed below are some of the features you will experience after ProShow Gold free download. Share your slideshow on social media. Before you start ProShow Gold free download, make sure your system meets the minimum system requirements. Click on below button to start ProShow Gold free download. 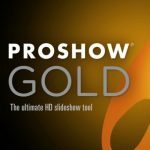 This is complete offline installer and full standalone setup for ProShow Gold. This will work for both 32 Bit and 64 Bit operating systems.